Public speaking is a fear shared by many, and unfortunately, most have to face it at some point or another. It's important to first realize that writing a speech is different than writing an essay or story. By following these tips, you can get your speech to be the best it can be, thereby increasing your confidence when you step up to the podium. Write Casually: As mentioned above, speeches are different from other forms of writing. While in an essay you would be discouraged from using conversational language like contractions (I’m, we’re, etc. ), these are actually ideal for speeches, since you want to appear at ease in front of your audience. It can also be helpful to share a personal experience related to your topic; letting the audience feel like they actually know you will make them more interested in what you have to say. Just remember to tailor your speech to the event. If the event is formal, use less casual language, and vice versa. 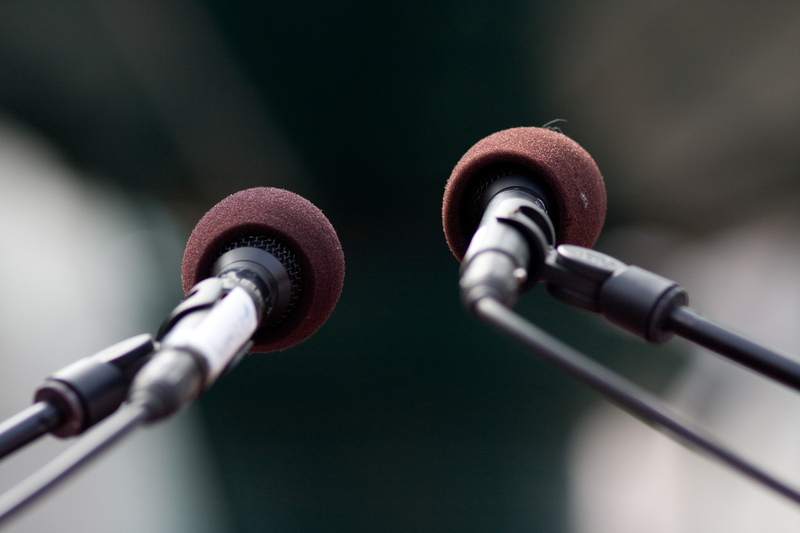 Simplicity is Key: The most important part of public speaking is keeping your audience engaged. If your speech is too long or has too many points, chances are you’ll lose the audience along the way. It’s better to simplify; narrow your speech down to the most important couple of points. By putting more emphasis on fewer points, the audience can more easily connect with and remember what you say. Numbers and Statistics: Nothing supports an argument better than cold, hard facts. Having statistics and figures to back you up lends credence to your speech. Just be careful not to rely too heavily on them, as rattling off statistics is an easy way to bore your audience. Acknowledge the Other Side: Many speeches are persuasive in that they attempt to articulate a point and make the audience agree with it. But with every argument, so too is there a counter-argument. In addition to backing up your own points, it is also important to acknowledge and disprove the points of the opposing side. Otherwise, the audience can be swayed by the counter-argument just as easily as they were swayed by yours. Not all of us are confident speakers, but by following these tips, anyone can write a good speech. And with a strong speech, confidence comes naturally.